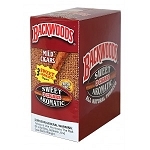 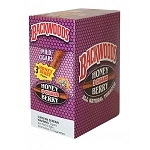 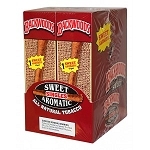 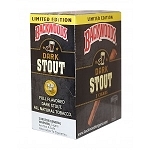 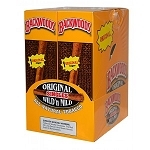 Backwoods is a brand of natural wrapped cigars and cigarillos sold in the United States. 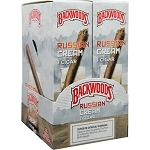 It is known for its distinctive packaging and appearance with a frayed end, tapered body and unfinished head. 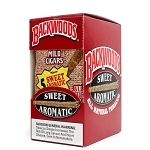 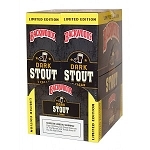 Backwoods cigars are currently manufactured and sold by Altadis U.S.A., Inc., which is the American subsidiary of French/Spanish-based Altadis S.A. in Fort Lauderdale, Florida. 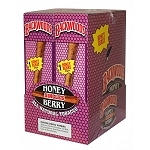 They are machine-rolled cigars.